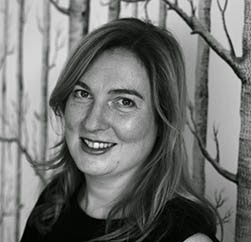 Melissa Terras' Blog: Sneak Peek - Digital Humanities in Practice! 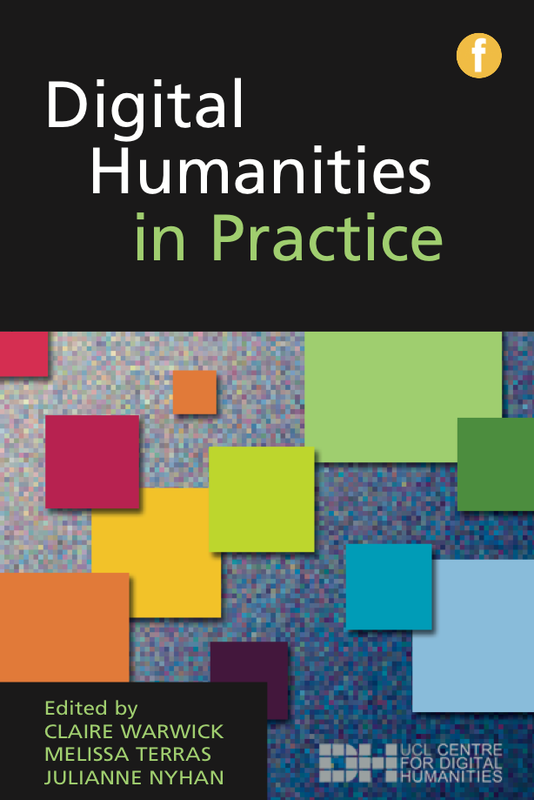 We're in the very final stages of putting Digital Humanities in Practice to press - it should be going off to the printers on Friday, fingers crossed! The publishers (Facet) have just sent us the picture of our new cover, updated from a network diagram thingy. The new design reflects better on UCLDH's digital identity, I think. The book fairly rollicks along - it's a whistlestop tour of the breadth and diversity of the kind of research that we and our colleagues in different institutions get up to. 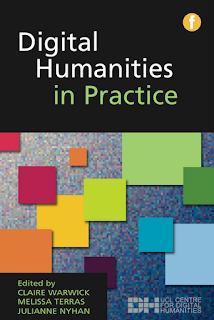 Instead of Digital Humanities as mere XML Factory we show the vibrancy and scope of a growing interest in how to apply digital technologies in the humanities and cultural and heritage sector. We went bottom up, rather than top down, showing what we are doing with DH, rather than trying to define it by what we are doing. Topics include DH centres, social media and crowd-sourcing, digitisation, image processing, 3D scanning, historical bibliography, Open Educational Resources, text processing... its not the same-old-same-old roundup of DH topics, instead showing the kind of things we do with ample applied case studies as well as introductions to each topic. I hear it will be out in mid September. Once we have the date fixed we'll have a launch party. A Party! never such a party will there have been. We'll see if we can open up the invites to all... you'll be the first to know.